Just when you thought your website was ready to win at the local rankings race, here comes Google to add another hairpin to the course. This time, it’s all about mobile optimization and this simple fact: More than 60 percent of all Google searches originate on mobile devices. On April 21, Google is going to roll out a major update to its ranking algorithm that will greatly increase the importance of mobile functionality. Is your site ready? 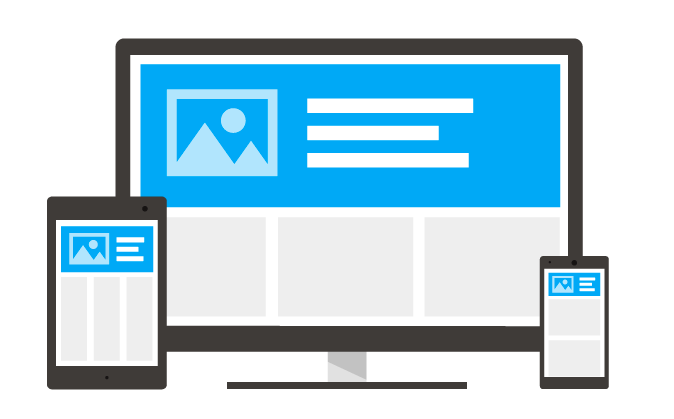 You’ve seen the word “responsive” used to describe websites. But don’t get fooled into thinking that term blankets the checklist of items your site needs to be considered “mobile-ready.” At least in the eyes of the Internet search kingmaker that matters: Google. The new update, while still under a quilt of secrecy that only Google can knit, is considered by some to be as extensive as its last two major algorithmic overhauls, the latter of which significantly reduced search dependency on keywords. Think for a moment about the very nature of mobile Web browsing. For starters, if you’re on the go, you are likely searching for information pertaining to the reason you’re on the go, so if that data is slow to load, too small to read or misplaced on the page, your customers are going to the next search result. However, Google reports that the majority of mobile device searching occurs in a home that owns a desktop (or laptop). This means that mobile-friendliness may very well become the single most critical item on the “why we need a new website” list. So what can you do to make the appropriate changes on your site? First, if you’re using a WordPress/Wix/Squarespace theme that isn’t optimized for mobile, consider upgrading or ensuring you have the latest version of your theme. If you’re still relegating your Web presence to whatever the brokerage provides you, please reconsider. Or at least be sure that the group handling the site is prepared for the Google revamp. Look for more than just a site that’s responsive, which just means all of your content resizes to fit within mobile browser parameters. Responsive Web design is critical, but it doesn’t necessarily adjust the content to fit the browsing patterns or needs of mobile users. So make changes on your site to accommodate those users. 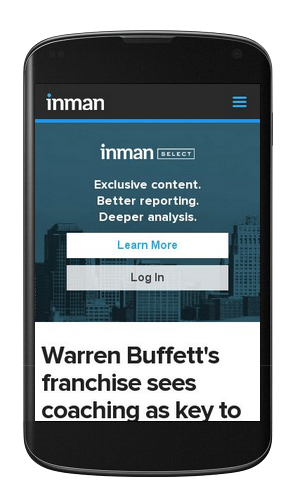 Make sure the mobile version of your site puts the most accessed content upfront. Any decent Web metrics tool will show you user habits. If the majority of visitors come to your site for your clever blog posts, put that first. If it’s for your latest listings, make that content prominent. Anyway, this a good starting point from which to consider making changes. That means your best chance to make the most of your Web presence is to give every visitor you do get a reason to contact you. Strong content. Engaging market information. Mobile-friendliness. You don’t have to win the global search game, but there are plenty of efforts you can make to always be a local competitor. Because it’s all about being local. Are you going to change anything due to Google’s algorithm shifts? Leave a comment and let us know!